Trader Joe’s has sold nearly a billion bottles of Charles Shaw wine since 2002, yet the man behind the brand hasn’t seen a dime of it. The real Charles Shaw lives in a high-rise apartment building in Chicago, working nights on databases at the Chicago Board of Trade, but that wasn’t always the case. 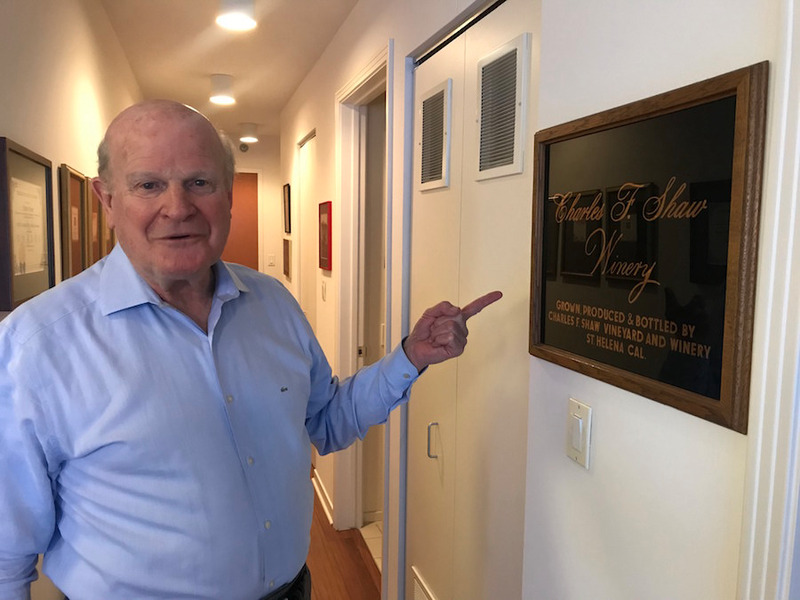 In Business Insider’s new podcast “Household Name”, Shaw explains how he built up his winery and how its wines eventually made their way onto the shelves of Trader Joe’s. To hear the full story, subscribe to the podcast for free here. Trader Joe’s has sold nearly a billion bottles of its renowned Charles Shaw wine since 2002, yet the man who shares a name with the brand hasn’t earned a dime from it. Affectionately known as “Two-Buck Chuck” because of its affordable price tag, Charles Shaw wine dates back to the 1970s, when a man named Charles Shaw, now 74, moved to Paris and fell in love with wine. 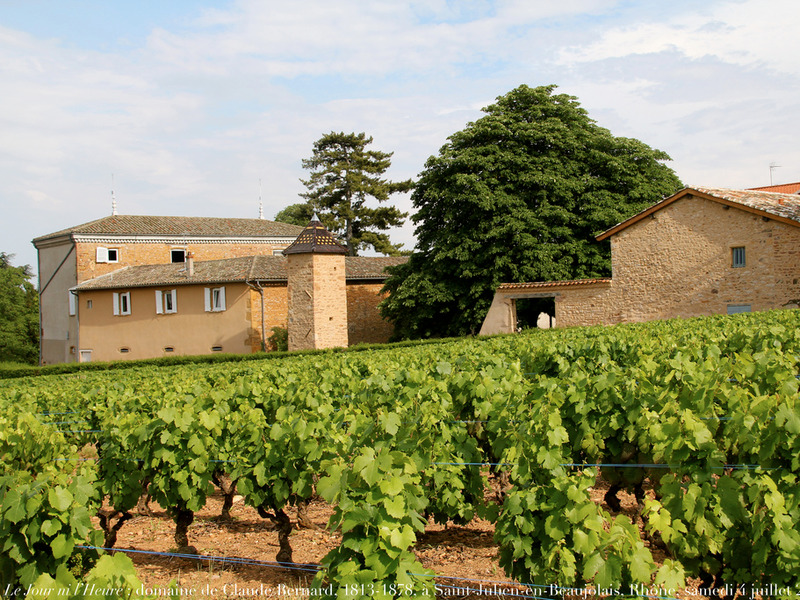 Shaw had the dream of bringing French wine to America and did just that. He bought a vineyard in California and rolled out his first Gamay, a type of Beaujolais, in 1979. He went on to win awards for the wine, which was also chosen to be served at three White House dinners. However, after a series of unfortunate events and a costly divorce, Shaw was forced to give up on his dream. 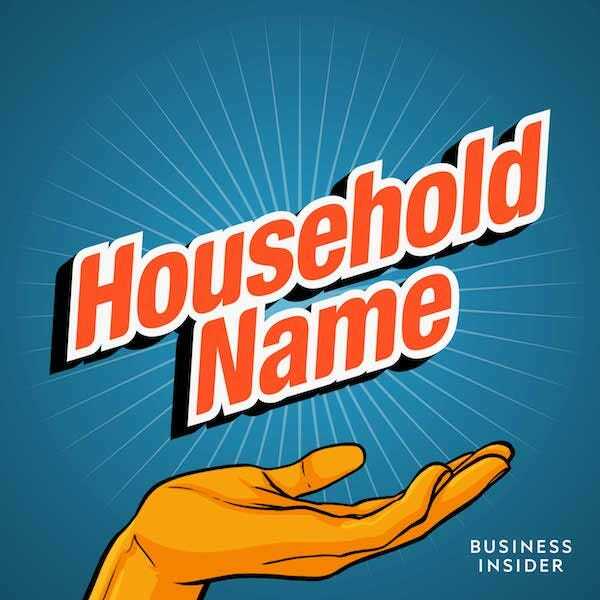 To hear more from Shaw himself, listen to “Household Name,” a new podcast from Business Insider. Subscribe for free on Apple Podcasts, Stitcher, or your favourite app. Next week’s episode tells the story of how Coca-Cola conquered Mexico, finding its way into religion, culture, and politics, creating one of the country’s presidents. 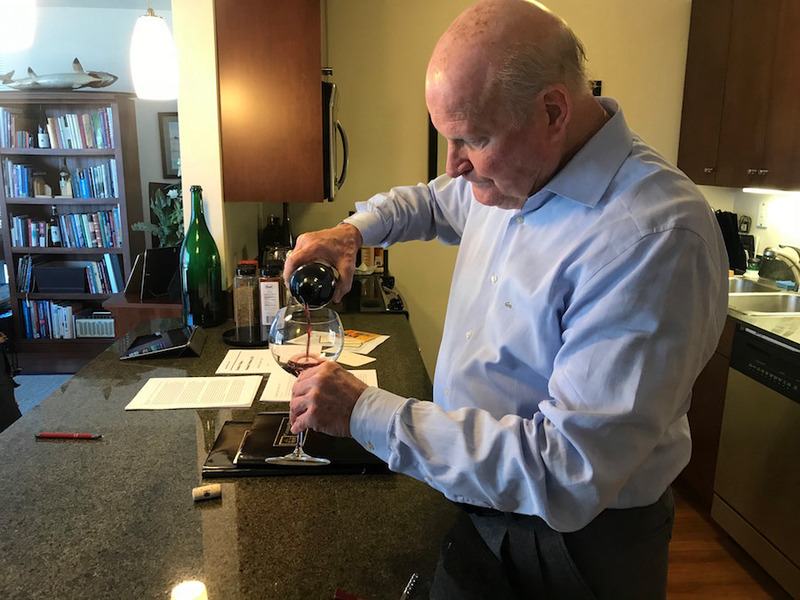 Charles Shaw, 74, currently lives in a high-rise apartment building in Chicago, working nights on databases at the Chicago Board of Trade. After graduating from high school, Shaw joined the Air Force and travelled the country negotiating contracts. In the late 1960s, he found himself in California and met a girl named Lucy, who would become his wife and the mother of his children. 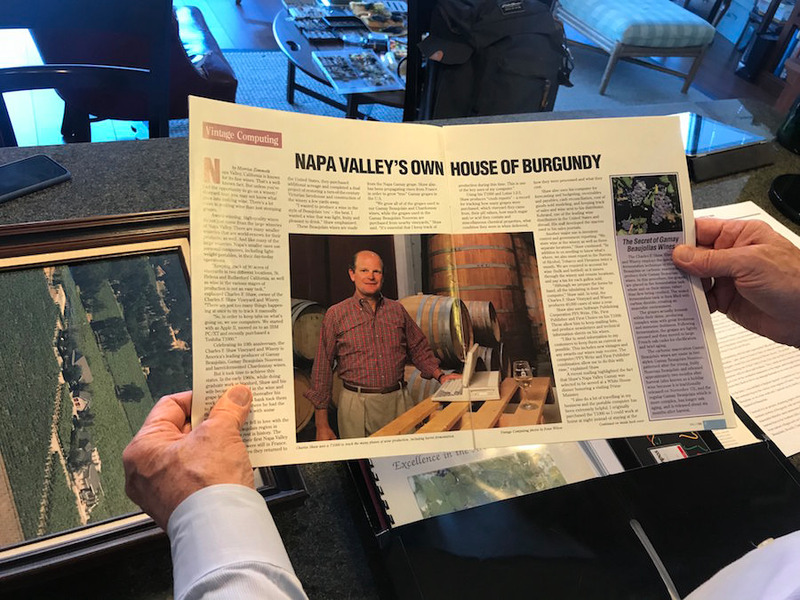 It was here, living in Palo Alto and studying at Stanford’s business school, not too far from America’s most famous wine country (which at that point was almost unknown), that he first became interested in wine. After a brief stint working for a bank, he was sent to Paris for work and became fascinated by French wine, specifically Beaujolais. Flickr / Renaud CamusA vineyard in Beaujolais, France. He decided he wanted to set up a vineyard, and conveniently, his wife, Lucy, who came from a family of wealthy rice farmers, inherited a large sum of money at that time. The couple decided to buy a winery in Napa Valley and lived there for a short period of time before moving to a larger one using her family money and taking out bank loans. It was here that his dream came true. He created his first vintage, a type of Beaujolais called Gamay, in 1979. At the time, Americans didn’t know much about wine, and local wineries were mostly producing Cabernet, which became the only really well-known varietal. Shaw wanted to create his own niche product. “We won gold medals in every tasting we were in. And I did three White House state dinners with that Gamay,” he said. But people just weren’t buying it, and in the end, Shaw was left with a ton of unsold wine. Shaw decided to sell the wine to a Stanford alum, Joe Colom, aka Trader Joe. Colom discreetly sold off the wine for $US2 a bottle with a different label. “If you had inventory problems you would just lay off to Trader Joe,” Shaw said. … and these wines went down well. Famous last words. Shaw then approached the most tumultuous years of his life. Some of his wine was accidentally polluted by a supplier, and then a bug called root louse destroyed his main vineyard. The bank started to call in its debts, and Shaw turned to his wife for more capital. By that point, in the early 1990s, Lucy had decided she wanted a divorce and to take control of the winery and the money she had put into it. It was a sum of around $US450,000, she told Business Insider, the equivalent of more than $US1 million today. But her plan to run the business didn’t work out, and she declared bankruptcy. 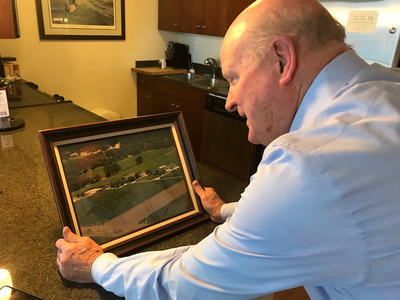 The vineyard was snapped up by a local competitor and sold to the Bronco Wine Company, run by Fred Franzia, a businessman who mass-produced wine. In 2002, recession hit, leading to a massive wine surplus. Franzia decided he needed to offload some of his bottles, so he headed to Trader Joe’s. 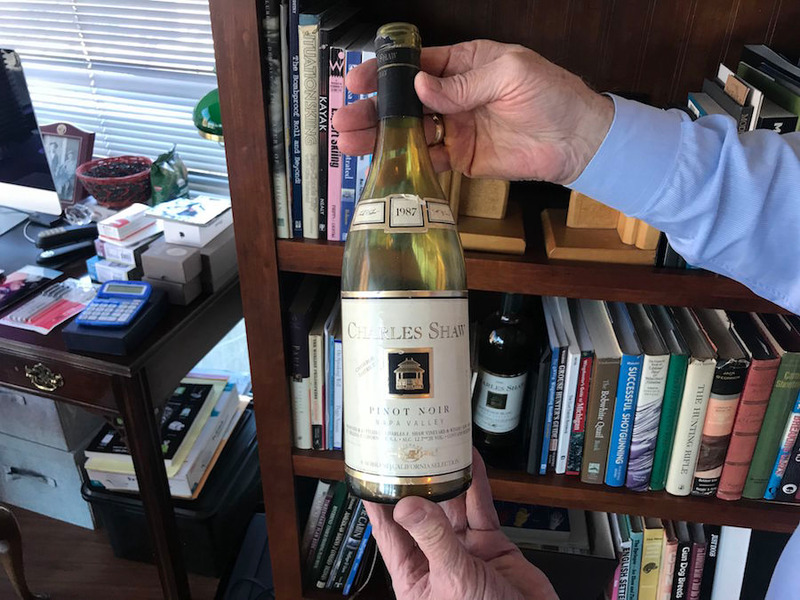 When it started being sold on the shelves of Trader Joe’s for just $US2 a bottle, Charles Shaw wine became Two-Buck Chuck. 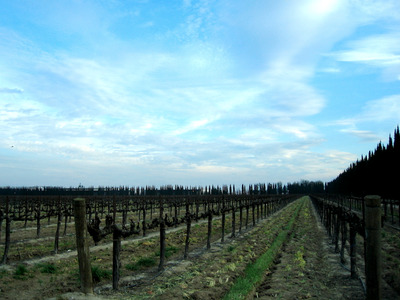 Today, the wine is still produced by the Bronco Wine Company in its winery in Ceres, California. Wikicommons/ImokurnotokThe Bronco vineyard in Ceres, California. Bronco keeps costs down by producing in bulk, using cheap corks, bottling, and shipping. Not being located in a major wine hub also helps keep real estate costs low. 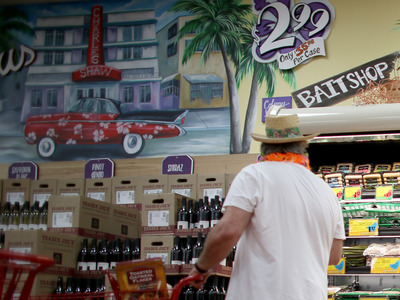 Trader Joe’s has sold nearly a billion bottles of the wine. Charles Shaw hasn’t seen a dime of the proceeds, but his wounds seem to have healed in the decades since. Now, hear from Charles Shaw himself. 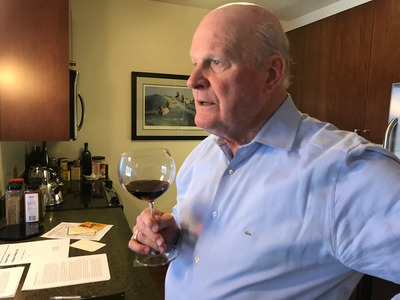 There’s a lot more to hear about Charles Shaw’s story of wine, love, and loss on the “Household Name” podcast. Listen and subscribe for free.